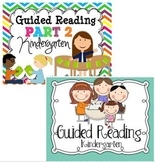 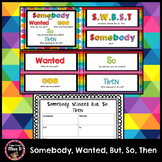 This is a quick Header and Check list for kids to help guide them through the retelling process. 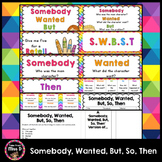 (Character, Setting, Sequence of Events, Problem, Solution, Beginning, Middle and End) Nice to display in a center for referencing after initial discussions. 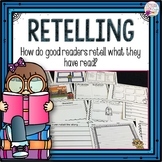 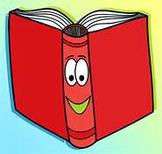 This is a lesson plan that encourages lower readers (A-L) to lean on pictures when retelling a story. 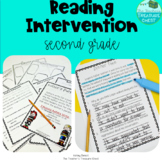 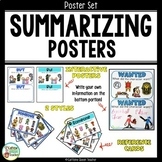 I use this lesson plan for small group instruction, however this could be a whole class lesson for the lower grades. 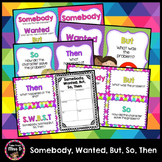 This lesson is made up of three sections: I Do, We Do, and You Do. 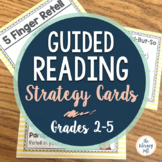 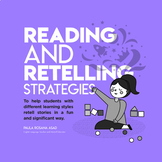 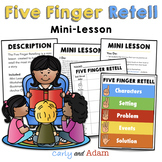 Retell a Story, Hands-On Strategy: A Story Stack!